Platform Studio Flip with THEY. Dante Jones, a Grammy award-winning producer and one half of the duo THEY., had just moved into the legendary 17 Hertz studio. We got the squad together and flipped an old mixing console with the new Platform desk! Watch the full transformation & get an inside glimpse into Dante’s creative process & workflow! 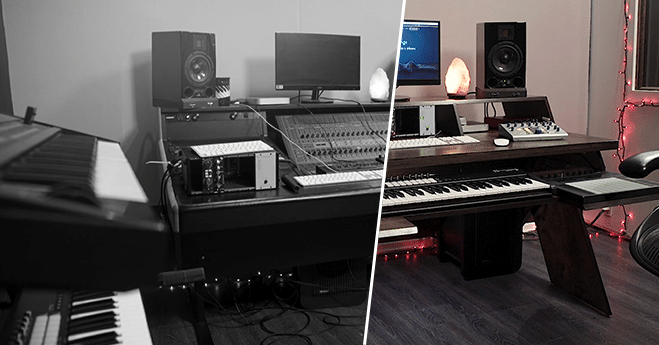 Take a look at how Platform fans are decking out their own studio spaces. Ready for a fresh flip yourself? Check out Platform to transform your studio!